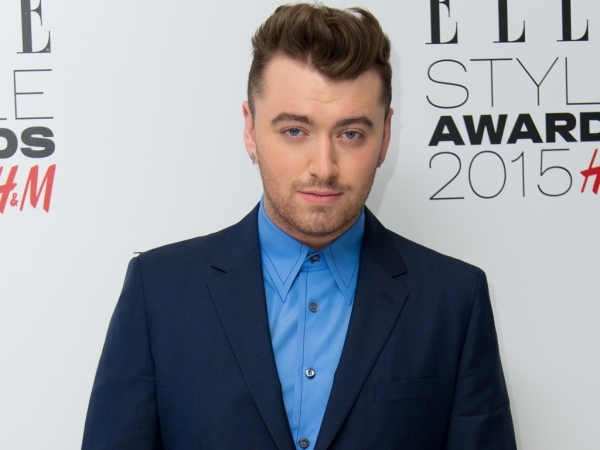 Sam Smith is “very upset to announce” he’ll need to undergo surgery. The 22-year-old star was forced to cancel the remaining dates on his tour in Australia, Japan and Manila due to a vocal cord haemorrhage. Although doctors initially advised him to rest his voice in an attempt to allow the ailment to heal on its own, Sam has confirmed he’ll now need to undergo surgery to repair the damage.